During April 19~21, 2014, the InterWEIGHING2014 was held successfully in Dongguan, Guangdong, China. 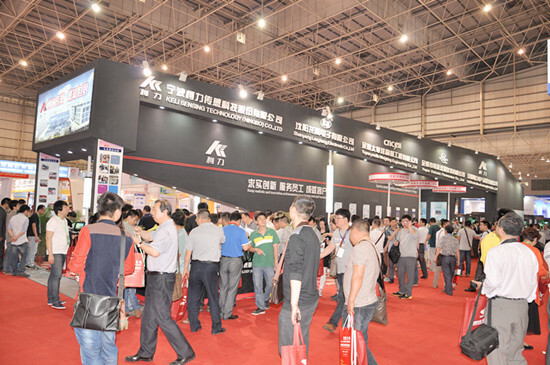 A total of 150 exhibitors including engineers from R&D, Sales persons of international trading and domestic market and customers` services staff of Keli group, enthusiastically participated in the exhibition. Our installation personnel arrived in advance and started to launch the booth structures and exhibition samples arrangement on April 17th and 18th .The booth of Keli company covers an area of 288 square meters, which includes 32 booths. Booth color gives priority to color with black and white, accompanied by red which displayed the grand appearance. On April 19, the exhibition was officially began after the host of the opening and ribbon-cutting ceremony. The exhibition of products of Keli are focused on "high quality oriented, customization oriented" which included high-end loadcell SDS, ZSWF, high-end digital indicator series D29, explosion-proof products series FB - XK3101 (N), dry mortar control system and the analog indicator series, the industrial control indicator series, pressure sensor series, healthy scale series and other products. In the exhibition, based on the high-end brand and customer relationship throughout the years of accumulation, our booth was keeping growing popularity with the average about 260 visitors flow rate. During the whole exhibition, our technical personnel constantly presented for the different batches of clients with product introduction, live demonstrations and operation points for attention; All the sales persons contact with domestic and foreign customers with translation and communication; Customer service staff guide them with hospitality services including providing catalogs and “Keli People” magzines publication distribution. 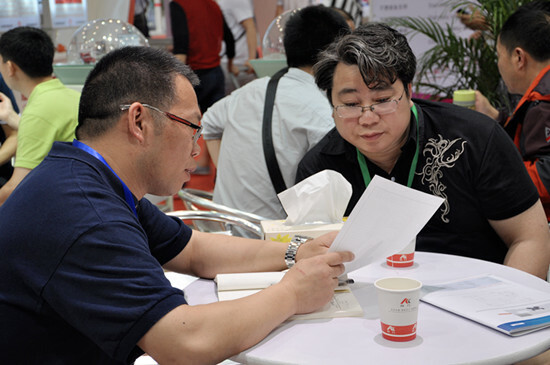 The whole process, all reflect the company exhibition theme of "listen to the needs of customers, pragmatism with silence". 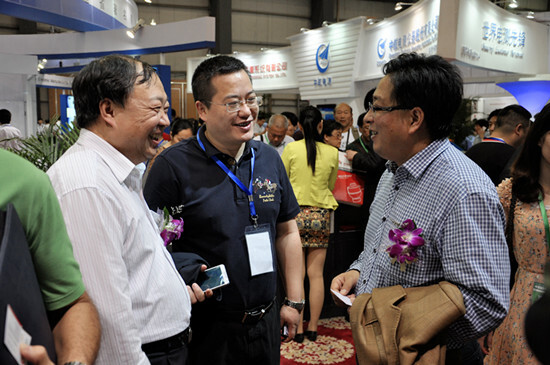 Uderstanding from the customers dring the 3days of exhibition, our smart sensors (SDS), high-end column type sensor (ZSWF), road weighing products, explosion-proof instrument products, high-end digital instrument (D29), high-end touch screen digital instrument (D18 - A) is very interested. At the same time, electromagnetic flowmeter of Yuyao branch, the tension and twisting loadcells of CNCELLS branch, the electronic balances of one over one thousand, one over ten thousand of shenyang longteng branch are also attracted by many customers. In addition, the pressure transmitter and fat scale with bluetooth function are also with relatively strong interest. During the exhibition, Mr. Yao, our R&D director, participated in the 13th national weighing technical seminar organized by China association of weighing technology expert committee and new product launch, introduced current sensor applied in truck scale, column type sensor installation using the matters needing attention, the integration of column type sensor from three aspects, such as design features introduced on the column type sensor ZSWF,SDS series technical communication and intelligent digital sensor function.Later, Mr. Guo carried on the brief introduction of D29 from aspects of the structure, features, function products. 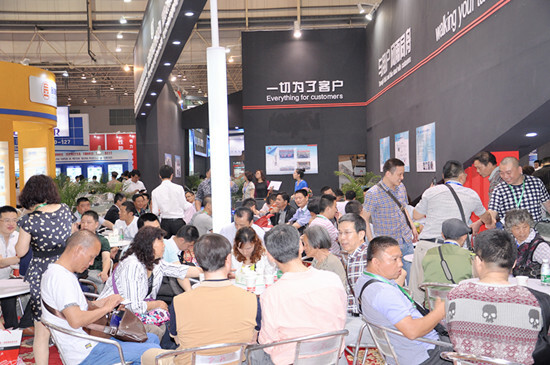 As a result of good preparation and customer contact in time, our booth shows its powerful popularity. At the same time, the concept of relative previous output products, we unveiled the brand, especially high-end products. Of course, through the comparison with the domestic and foreign exhibitors, we have learned how to arrange the exhibits and related beneficial experience of element. (text/figure:presidents office/Zhou Guobao).